American Enterprise chronicles the tumultuous interaction of capitalism and democracy that resulted in the continual remaking of American business—and American life. 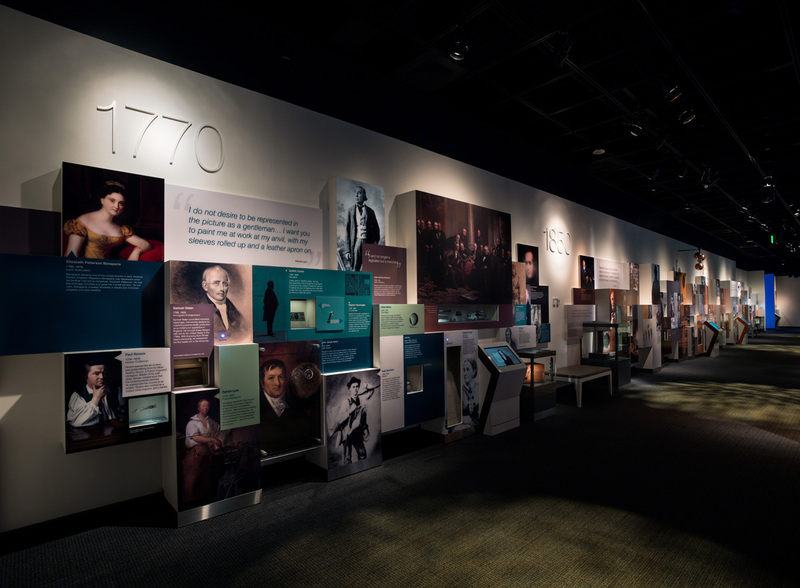 Visitors are immersed in the dramatic arc of labor, power, wealth, success, and failure in America in an 8,000-square-foot space focused on the role of business and innovation from the mid-1700s to the present. 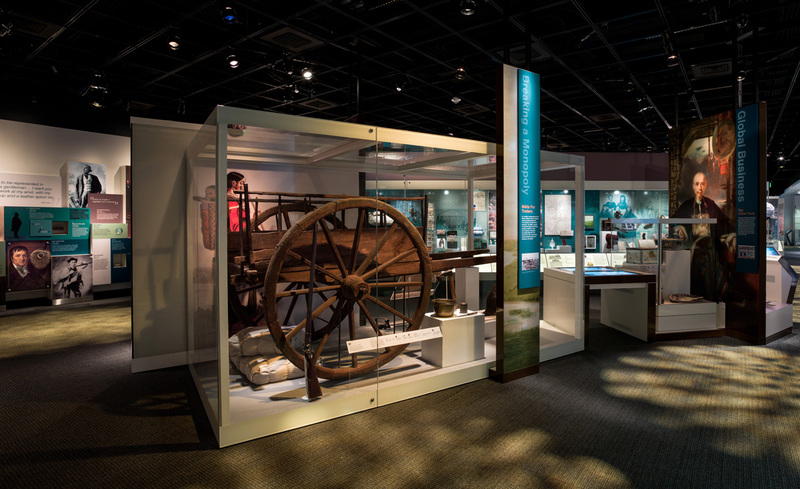 Through captivating objects and engaging interactive displays, visitors can trace the country’s development from a small, dependent agricultural nation to one of the world’s most vibrant economies. 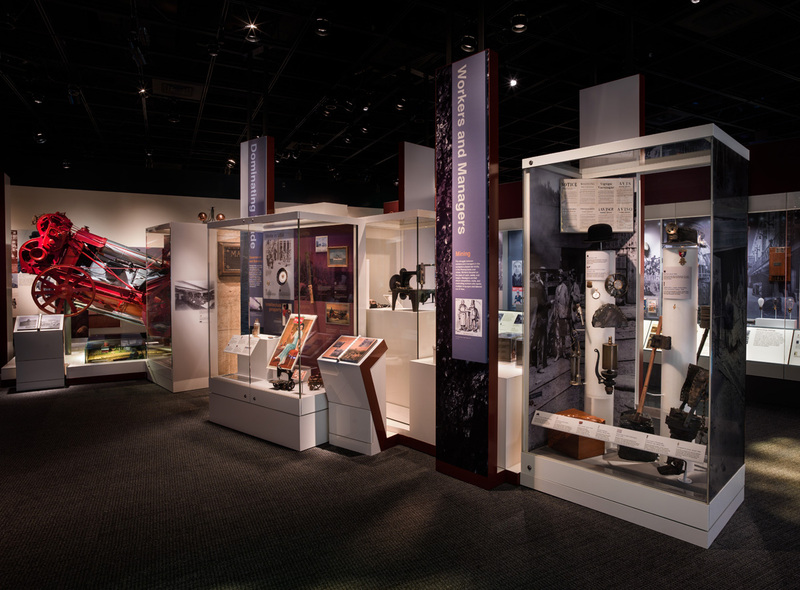 American Enterprise will continue to grow as the museum collects new objects and stories. 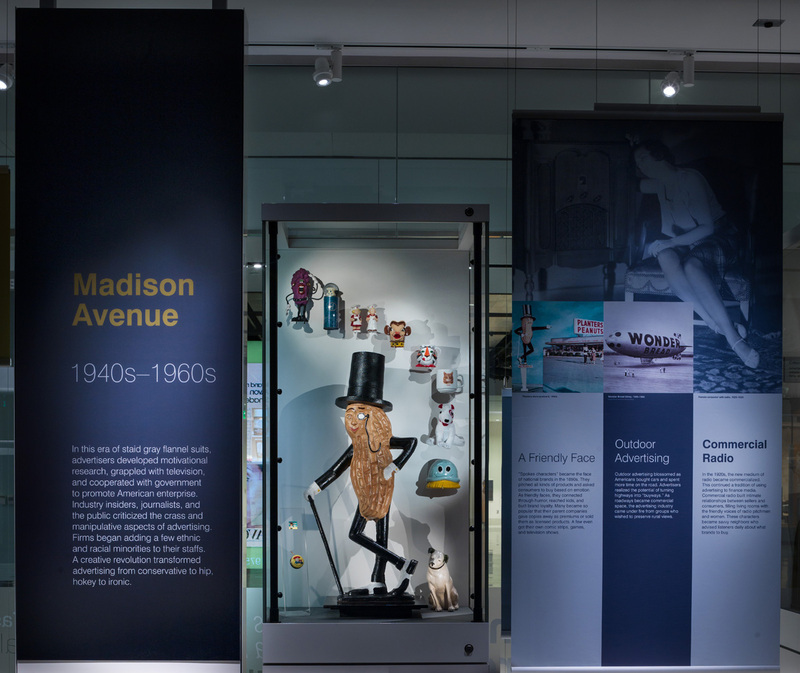 The exhibition's "New Perspectives" case, located in the Global Era section, will highlight new acquisitions and interpret old collections in novel ways. Currently on display: Luisa Moreno. 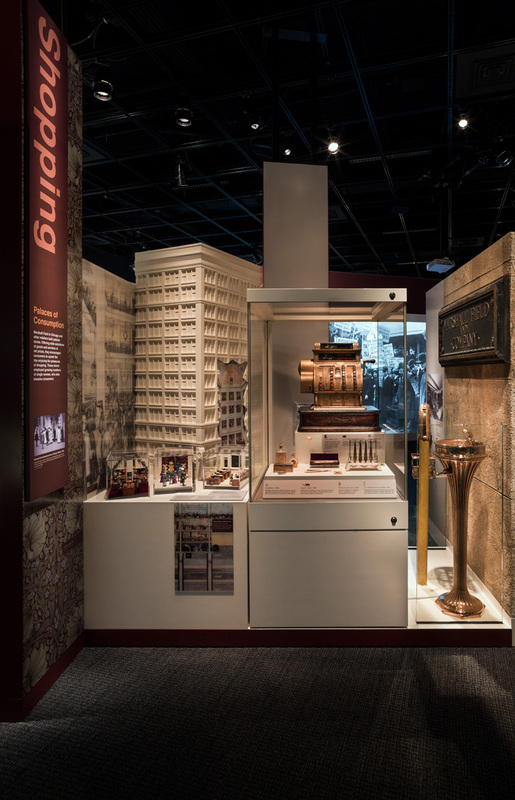 This display examines the lasting legacy of the Guatemala-born labor organizer who brought together more than 100 groups in 1938 for El Congreso de Pueblos de Habla Española, the Spanish-Speaking People’s Congress. The display will feature objects representing Luisa Moreno’s work as a civil rights activist and labor organizer, with union pins, her shawl, and a pamphlet used to rally national attention in attempts to halt her deportation. 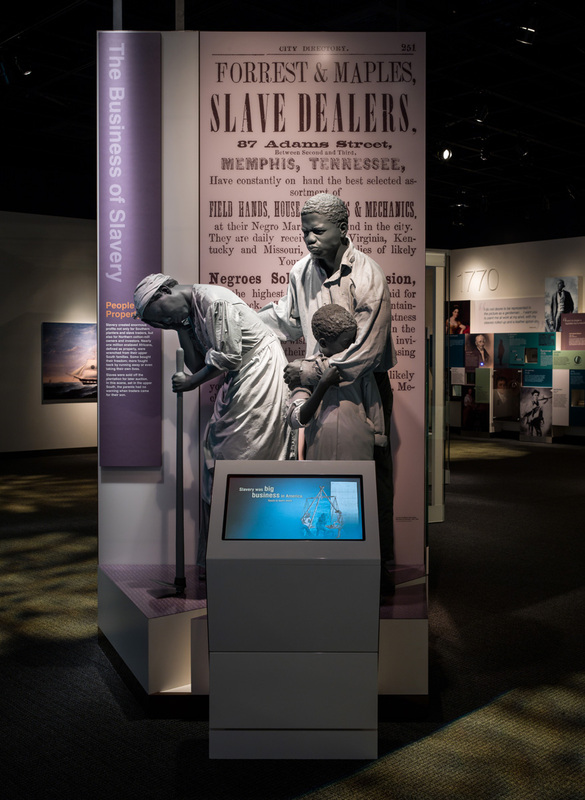 Opening January 18: Forgotten Workers, Hidden Lives: Chinese Immigrant Labor and the Transcontinental Railroad. 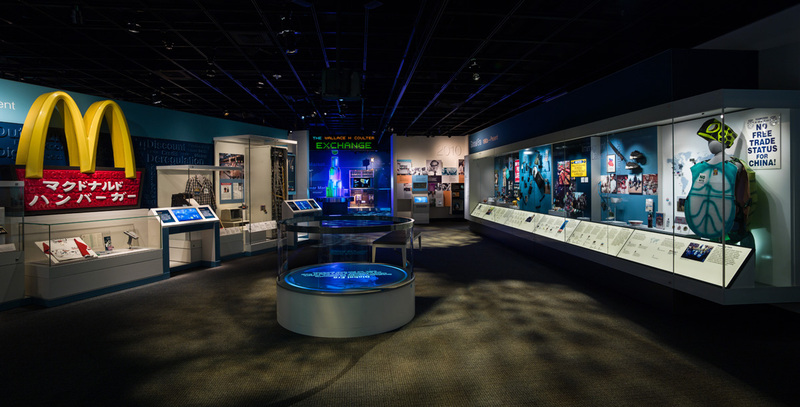 The exhibition's companion website gives visitors the opportunity to experience all of the objects and stories featured in American Enterprise—and more. 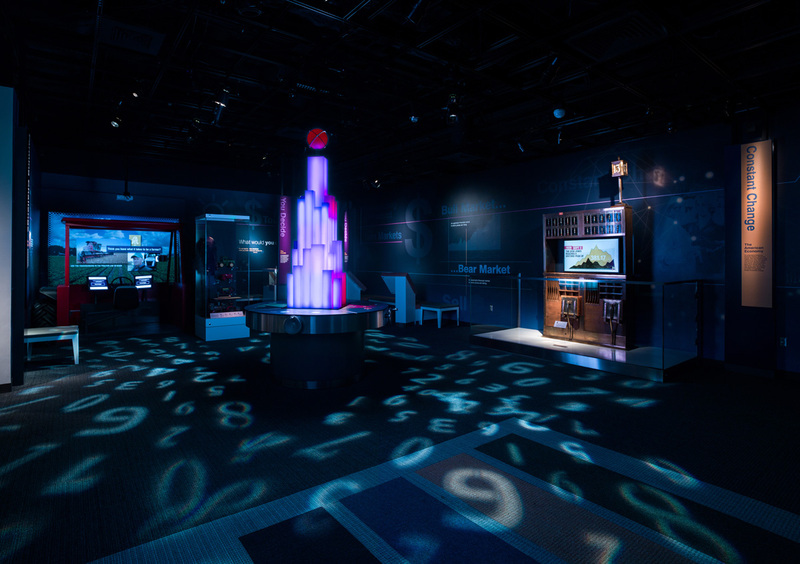 Visitors can dig deeper into the history of business in the United States through blog posts, public programs, and other digital initiatives that explore the exhibition's core themes of opportunity, innovation, competition, and shared concern for the common good. 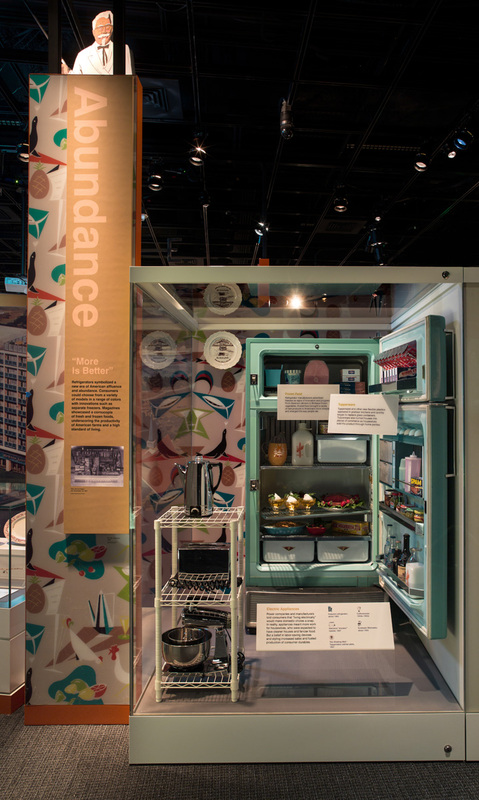 Explore business history at home with the exhibition's companion book.